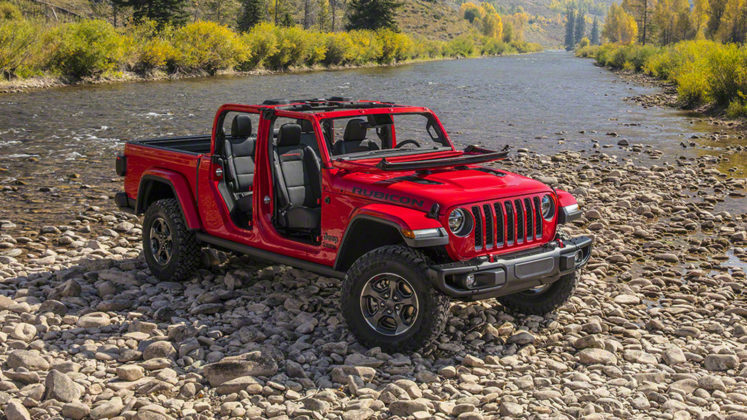 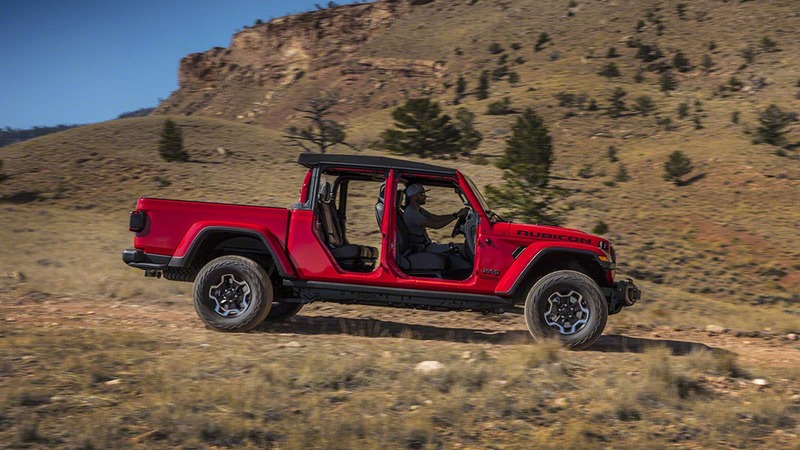 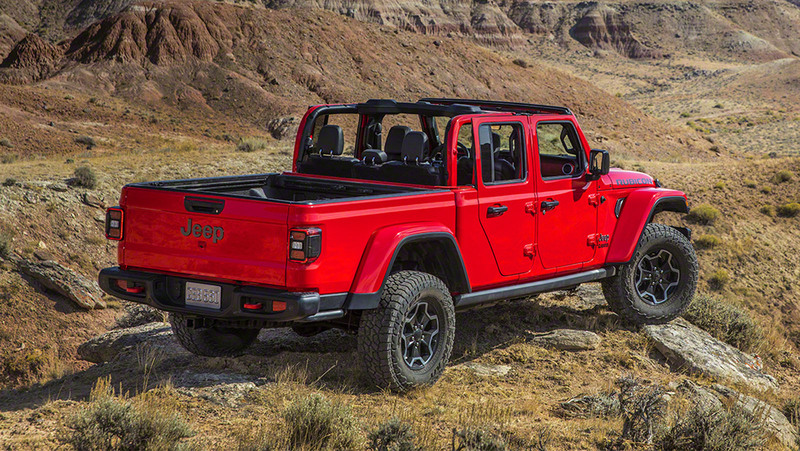 We all knew there was a lot of excitement around the new Jeep Gladiator, but even Jeep probably didn’t expect it to be this popular. 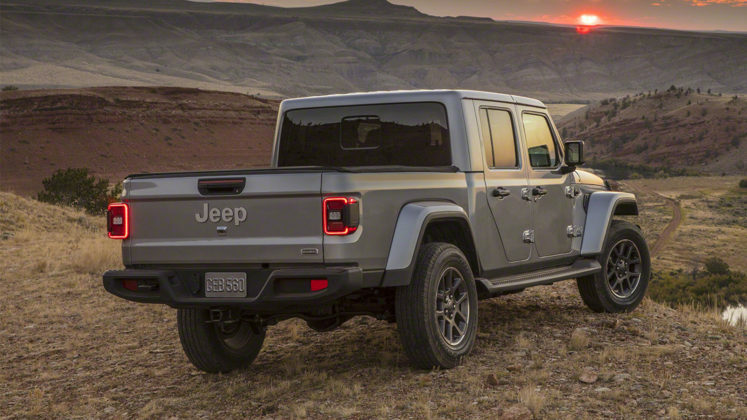 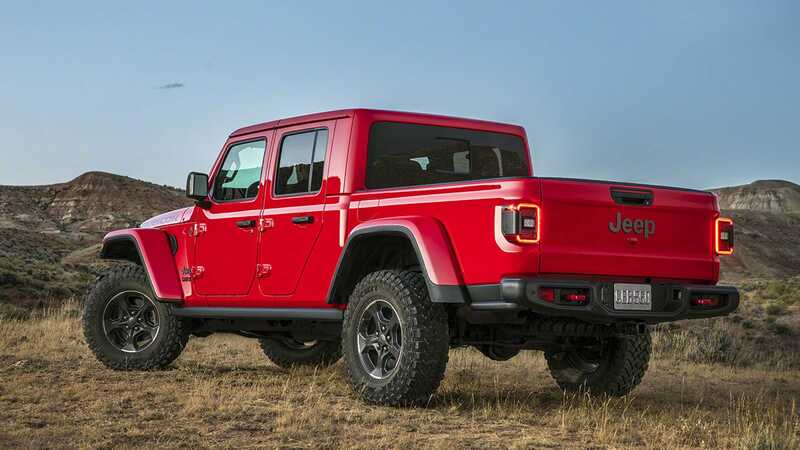 The 2020 Jeep Gladiator Launch Edition, a fully-loaded limited Gladiator variant, sold out in just 24 hours yesterday. Priced at just over $60,000, the Gladiator Launch Edition features everything the Rubicon model includes with different wheels and a unique “1 of 4,190” badge on the tailgate. 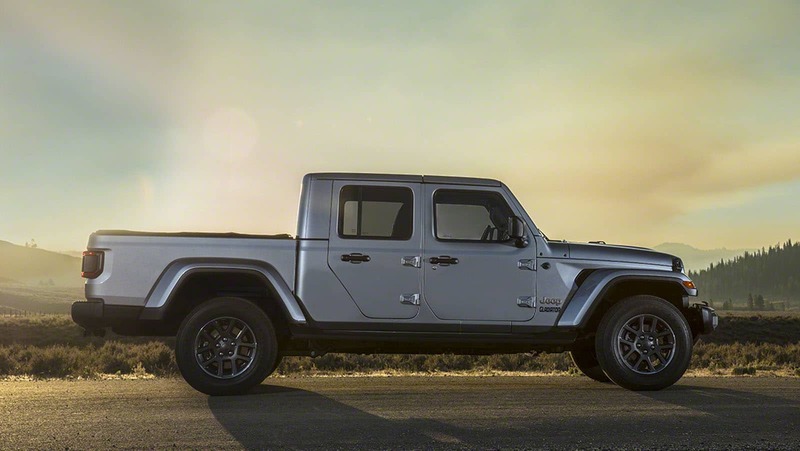 The gloss black wheels are wrapped in 33-inch Falken All-Terrain tires, the dashboard gets a special silver paint and the black leather seats feature red stitching. There are also some special badging. 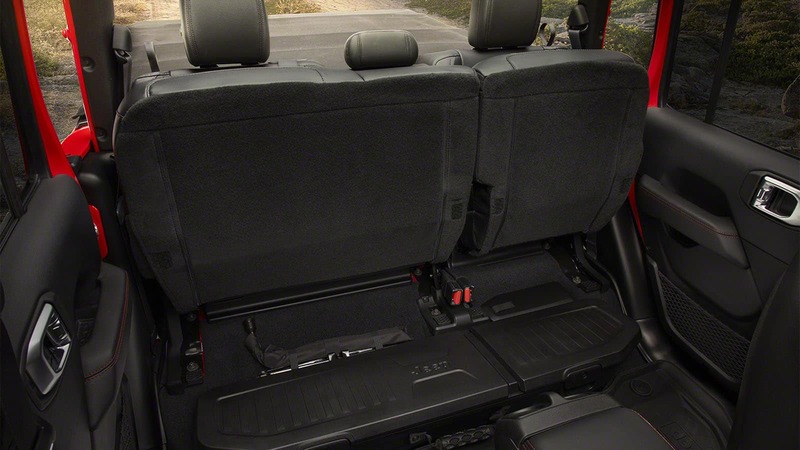 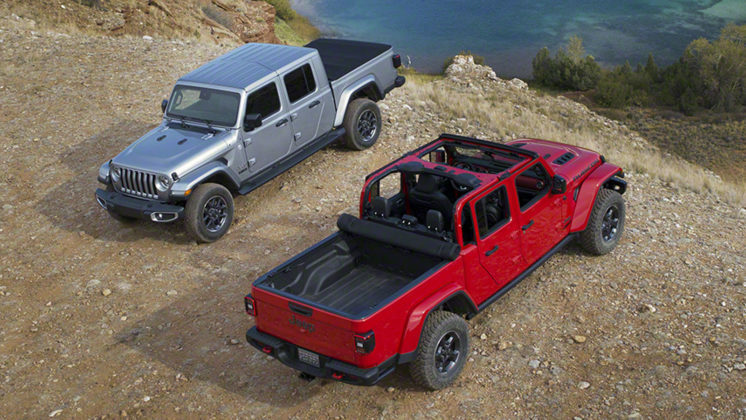 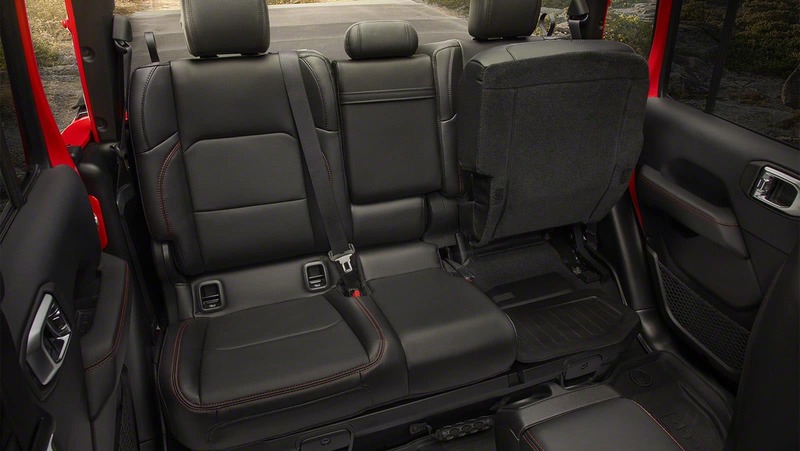 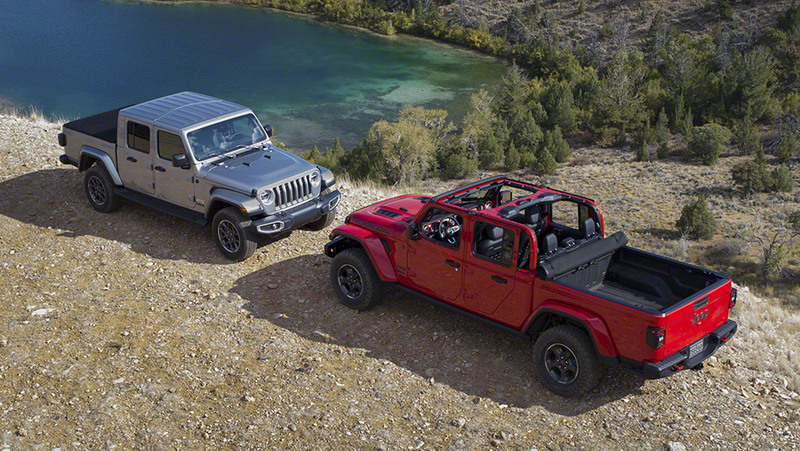 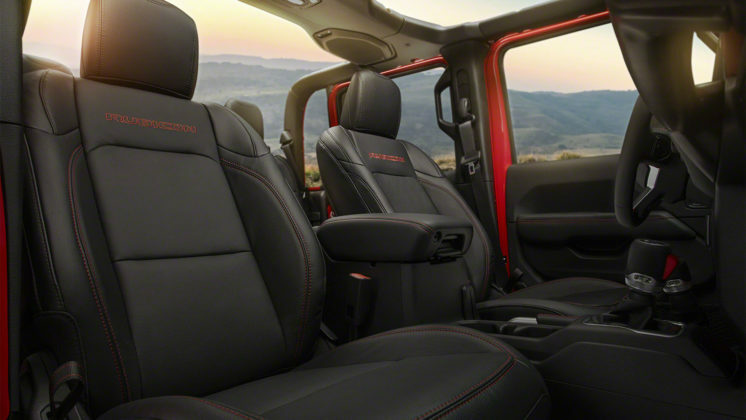 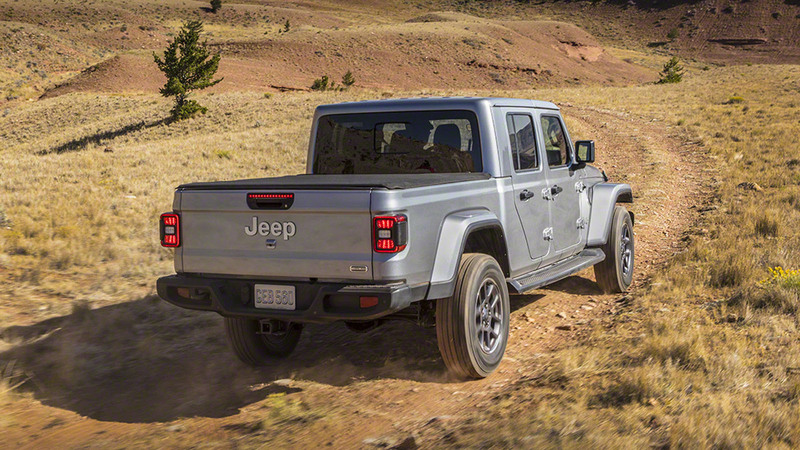 As you may have guessed, the Jeep Gladiator Launch Edition is limited to just 4,190 units. 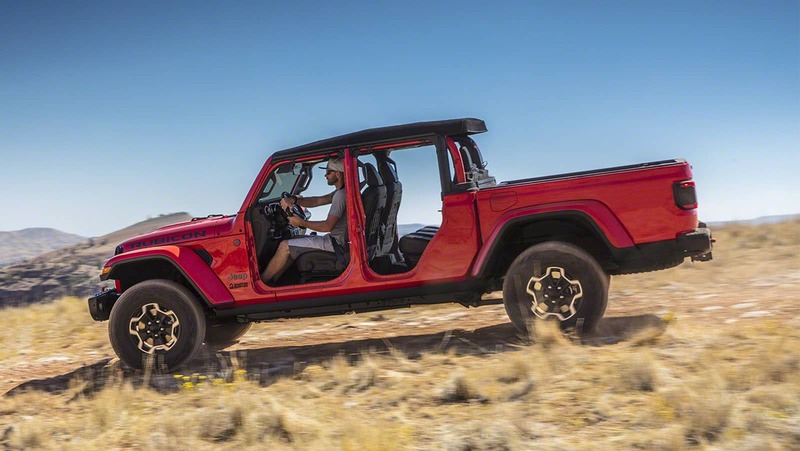 To order the special edition Gladiator, Jeep setup the “Find Your Freedom” contest which gave anyone who pre-ordered a Launch Edition the chance to win $100,000. 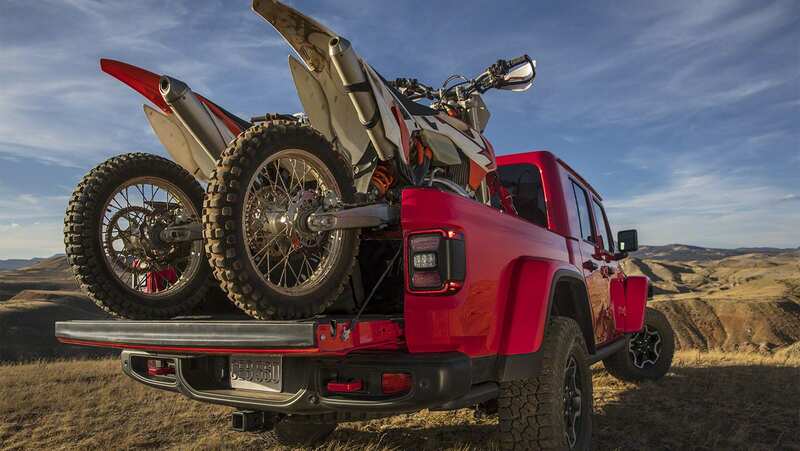 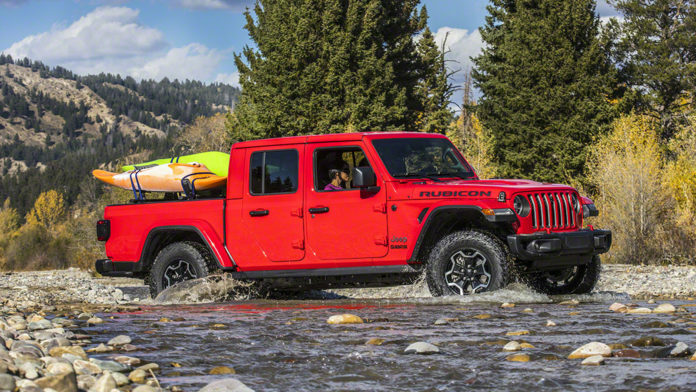 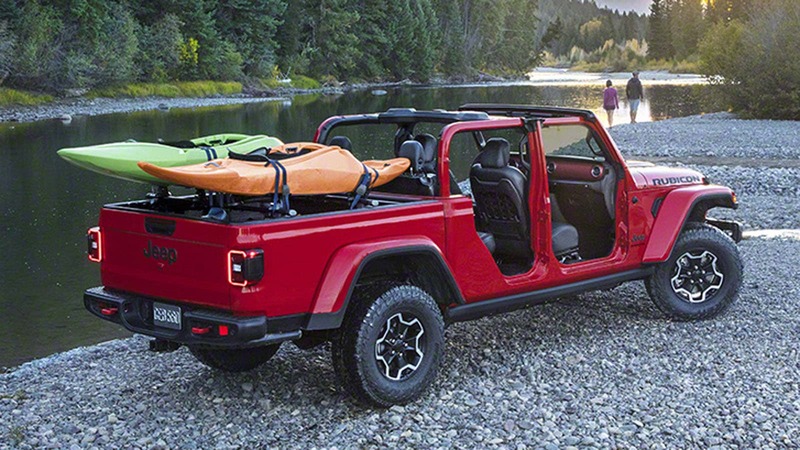 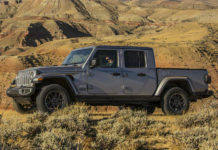 The idea behind the contest was to give the owner the chance to take a year off the daily grind and find adventures in their new 2020 Jeep Gladiator Launch Edition. 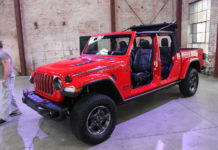 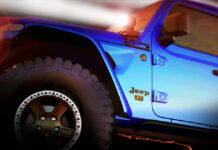 To enter, buyers will have to send in a Gladiator-themed video to be judged by Jeep managers as well as Noah Galloway, a US Army veteran. 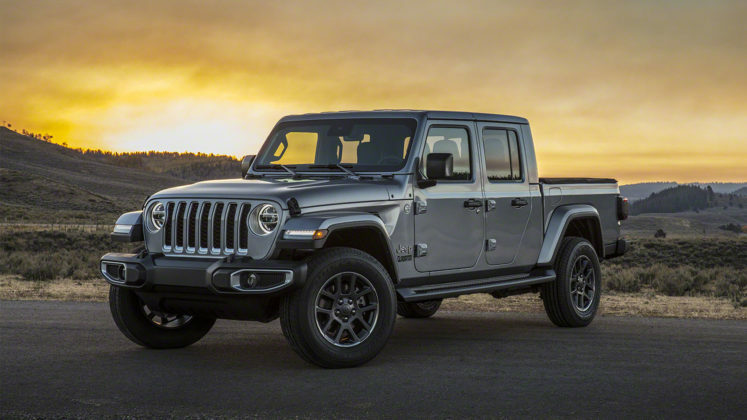 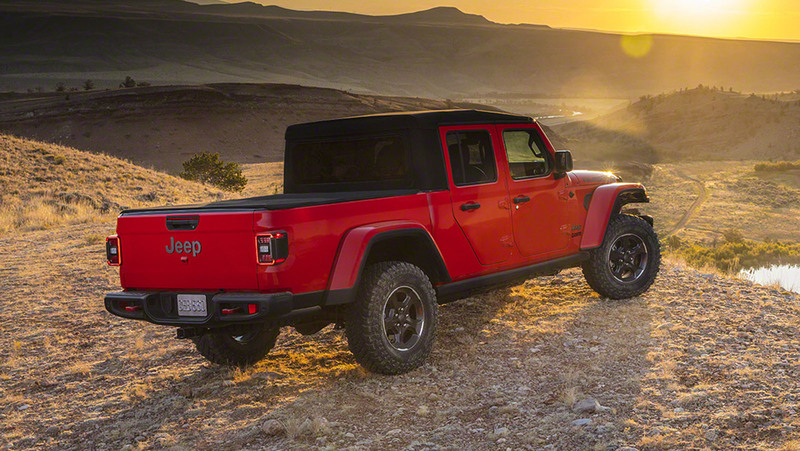 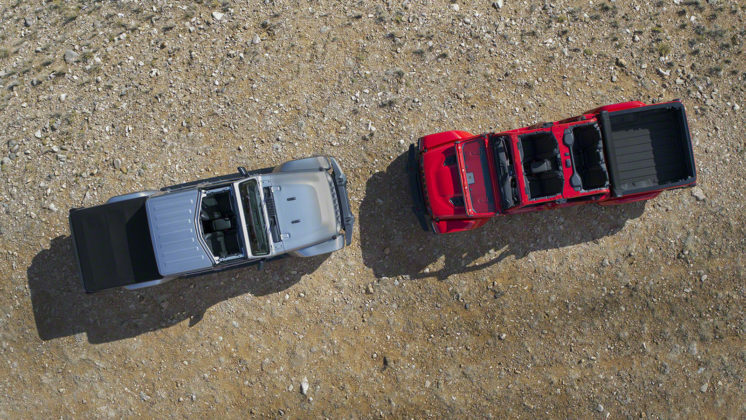 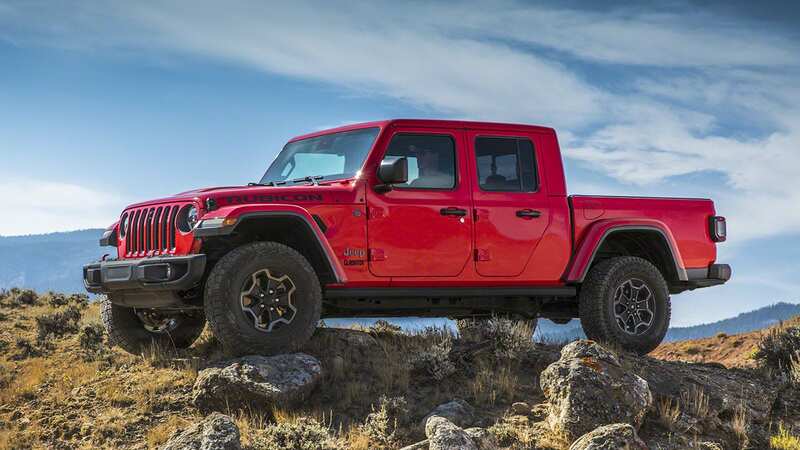 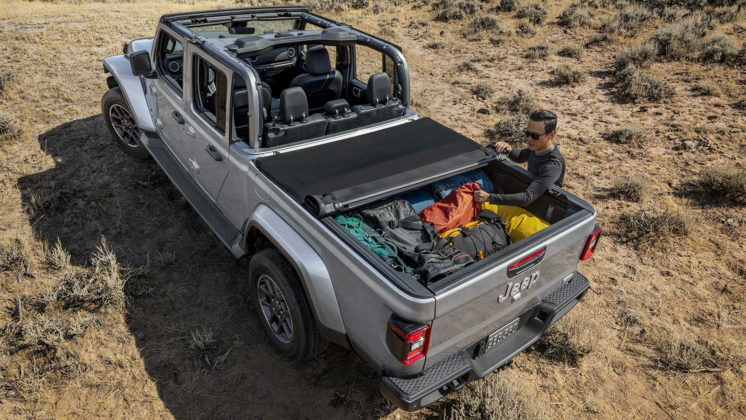 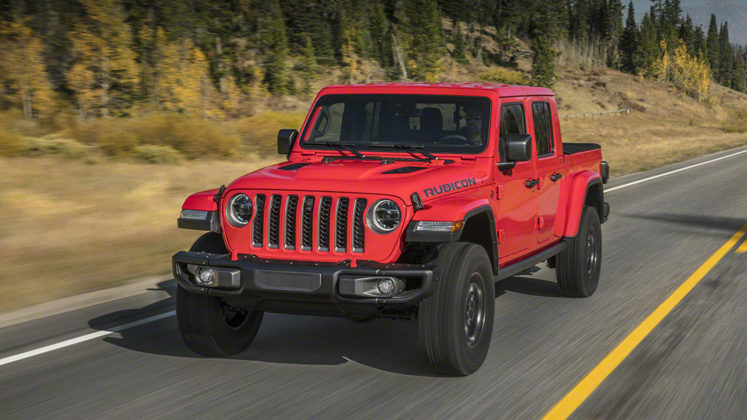 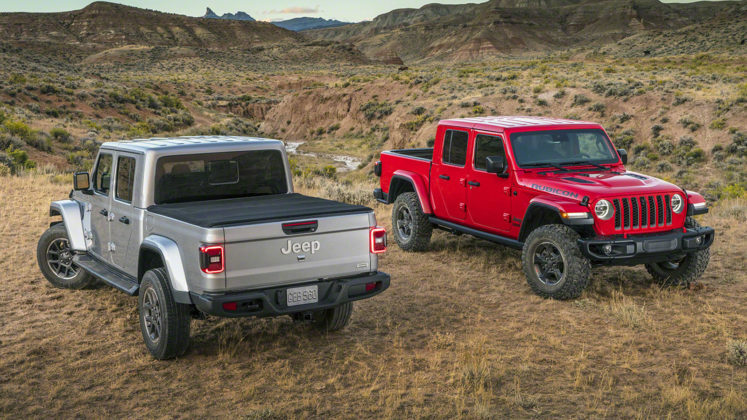 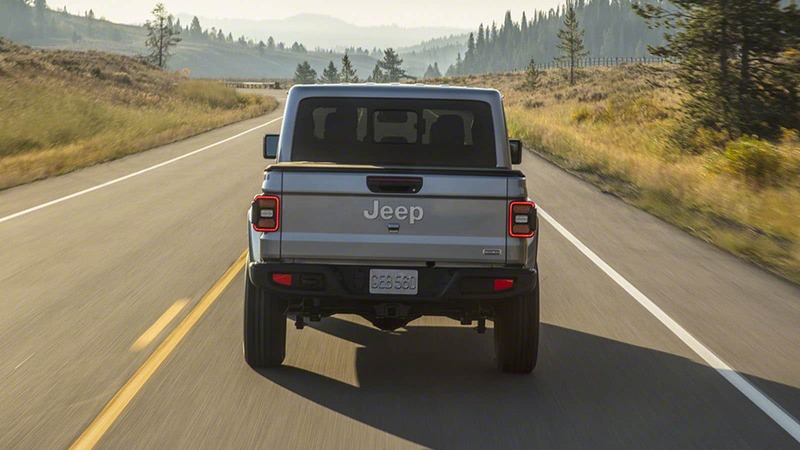 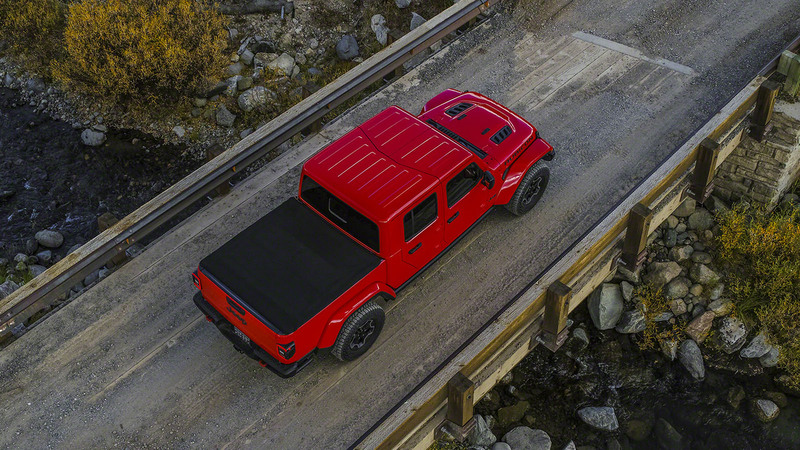 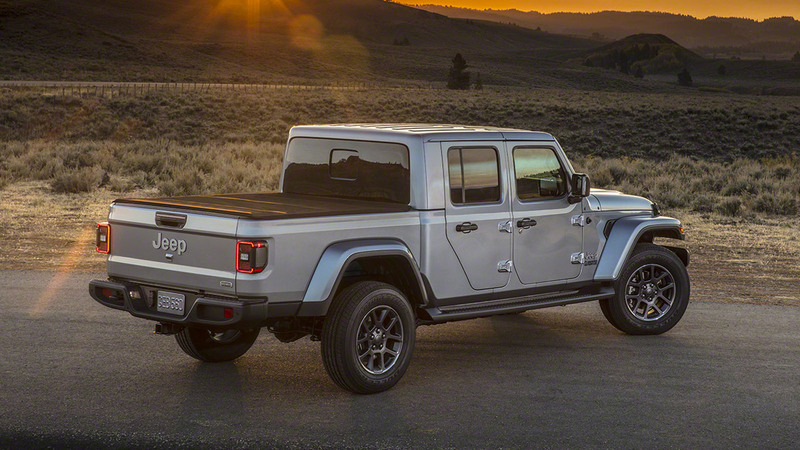 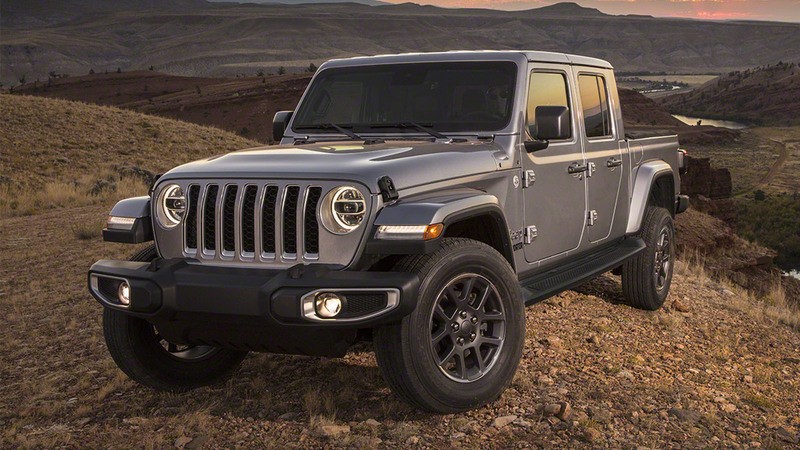 The new 2020 Jeep Gladiator is powered by a 3.6-liter V6 with 285 horsepower and 260 pound-feet of torque. 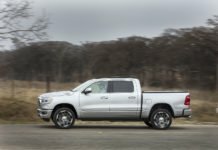 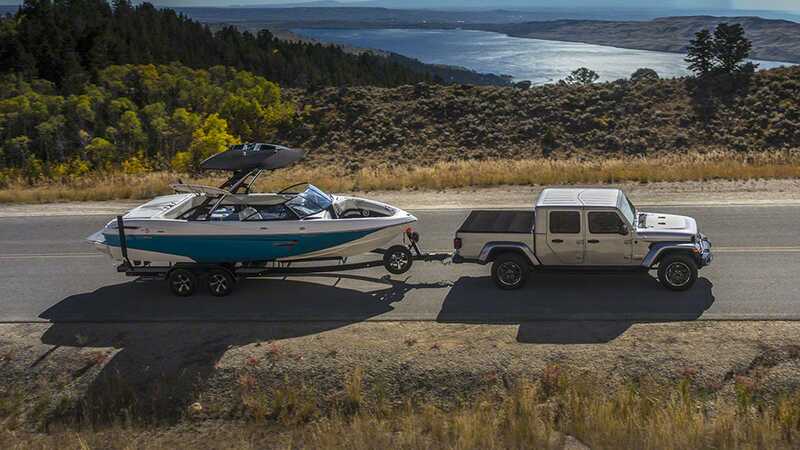 It offers a best-in-class towing capacity of 7,650 pounds, 150 pounds more than the new Ford Ranger which used to lead the way for gas-powered mid-size pickups. 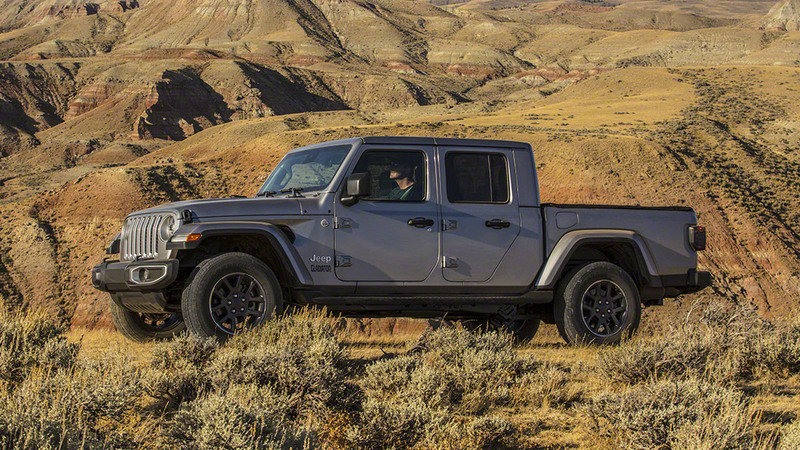 The new Gladiator will arrive in showrooms in just a few weeks.